The school library, and the librarians that work within them, are a wonderful, and sometimes overlooked resource for educational technology support, providing invaluable help and knowledge for teachers and students. The traditional domain of a librarian—information literacy—is more closely linked to educational technology than we might imagine. The goal of information literacy is access to the right learning resources, which includes a variety of technologies; in fact, such technologies as microfilm were one of the first pieces of technology people had access to in their local library. When computers were first put in schools, the school library was often the first place they would go, and the librarian would help teach students and teachers how to actually use them. Today, libraries continue to serve as points for the public’s first exposure to new technologies. 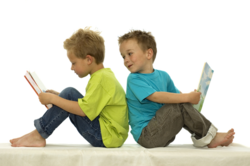 “The current jobs of librarians are not only enhanced by edtech, they depend on it. The best in the library field are not only utilizing edtech, but they are the experts in the field,” says Sudah Narsipur, school media specialist at the Ossining High School in New York in a TechLearning article. They can provide the missing link between tech rollouts, for helping get a school technology initiative off the ground and ensuring their effective use in the classroom. The very nature of a librarian's service role within the school and community, helping students learn in any and all subjects, and using the best tools for the job, makes them the perfect person to ask about what tools are the most efficient, as they can provide training and guidance. This not only helps students, but could help administrators and planners in the process of acquiring new technology, and in selecting the best software. The Future Ready Schools initiative, a project of the Alliance for Excellent Education, working in partnership with over 50 national and regional partners, including the Bill and Melinda Gates Foundation, and Google Edu, helps district leaders plan and implement personalized, research-based digital learning strategies, so all students can achieve their full potential. They recognize the potential of digital tools, and the benefits of aligning necessary technologies with instructional goals to support teaching and learning. Future Ready Librarians is a part of this initiative, the goals of which encourage librarians to take on the role in their space as a teacher, mentor, and technological innovator. 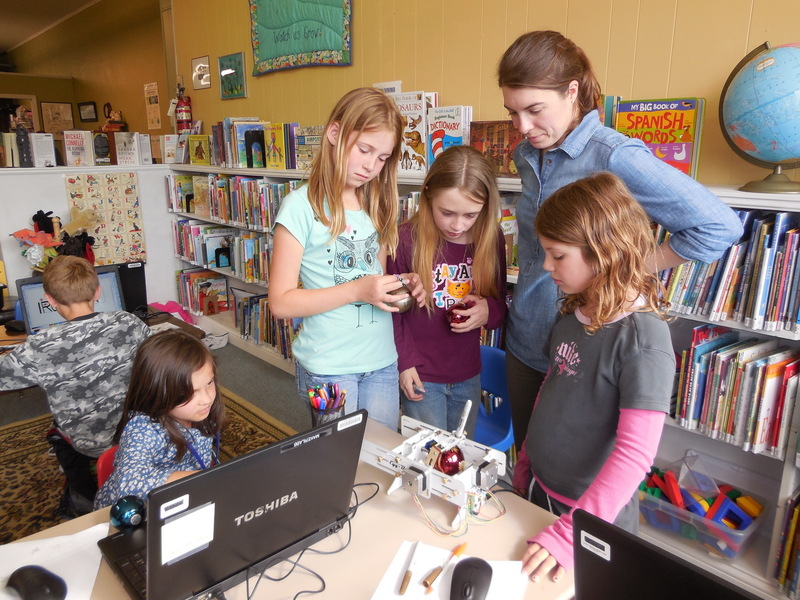 Librarians are also encouraged to incorporate and oversee makerspaces, utilize new tools to teach 21st century skills, answer students’ tech questions, and facilitate project-based learning. School leaders should check out this initiative for ideas how to create Future Ready Libraries. There are some incredible products and programs out there that have been used in school libraries that encourage problem-based learning, build systems thinking skills, and promote collaboration—all 21st century skills. One of the biggest trends in recent years, in school libraries, is the use of the early programming teaching tool Scratch Jr, created by MIT Media Lab. Designed for children aged 5-7, this program is a popular piece of software to access at computer stations in the library. It teaches systems thinking, building the foundations for learning programming languages. littleBits, created to integrate art and design into science, technology, engineering, and math, is popular in libraries due to its ease of use, letting the student jump right into tinkering and building. A nice feature of the “STEAM” kit for educators, are the Invention Guide and the Teacher’s Guide. While other littleBits kits include project booklets, the STEAM set guides were created specifically for classroom integration. 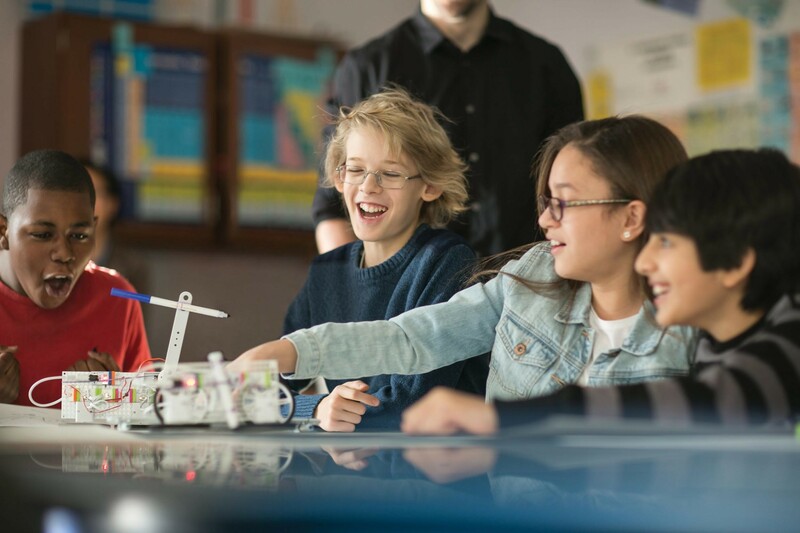 Guided challenges in the Invention Guide show students how to create a throwing arm, a self-driving vehicle, an "art machine," and even a security device. An example of a school district that is capitalizing on the library’s role as a tech hub is Baltimore County Public Schools (BCPS). Their library spaces have been transformed into physical and virtual “learning commons” in order to support student inquiry and collaboration both during and outside of the school day. They included makerspaces that have been created to provide students with hands-on, interest-driven, collaborative learning opportunities that socialize learning and design. Many makerspaces provide resources like 3D printers, software, electronics, craft and hardware supplies, and more to make anything you wish. BCPS is a part of the Future Ready Schools initiative, and their district leaders implemented these ideas and goals for their library, which could be a good foundation for other districts and schools to try.